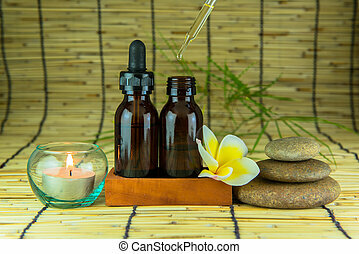 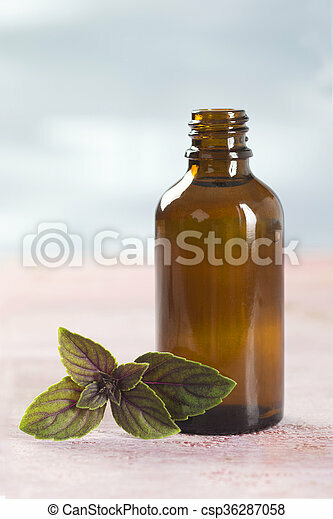 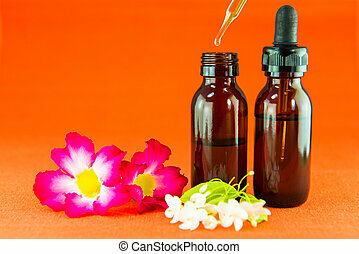 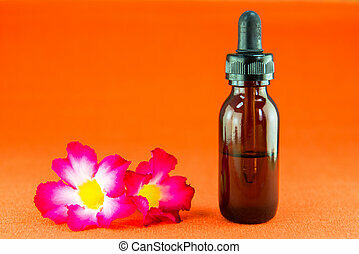 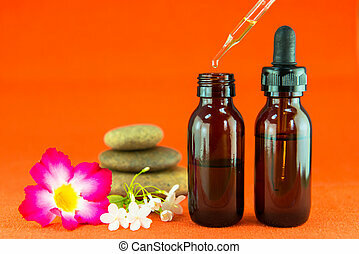 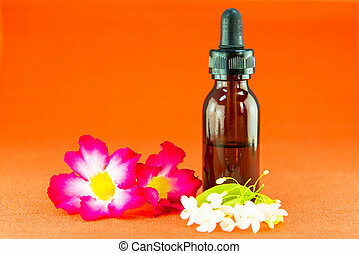 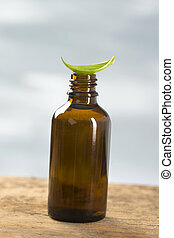 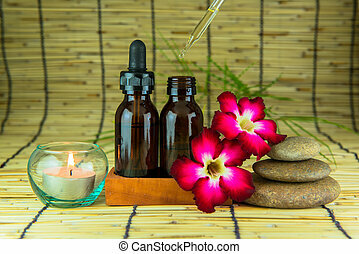 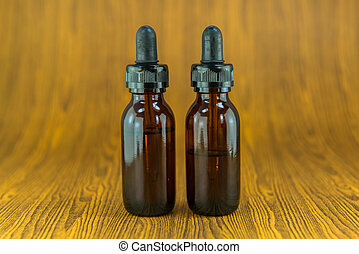 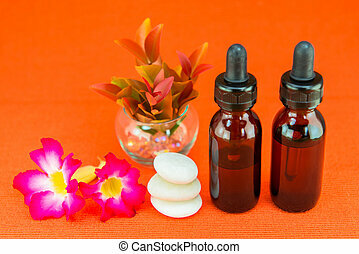 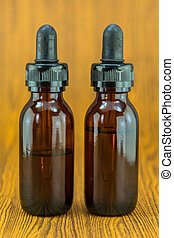 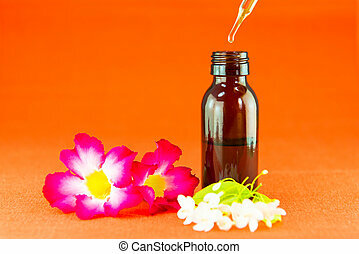 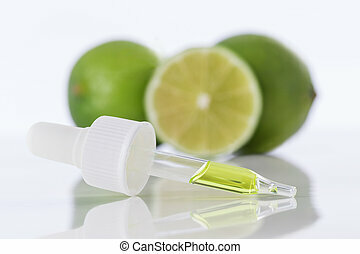 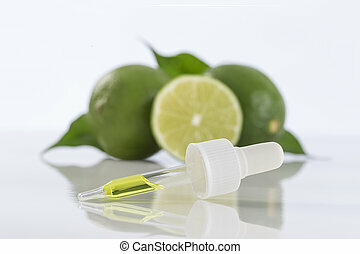 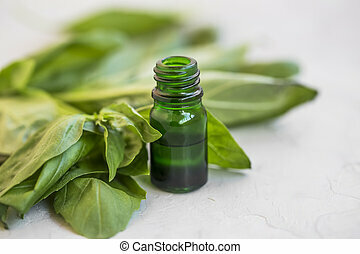 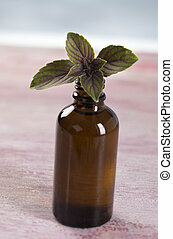 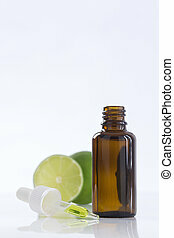 Aromatherapy - basil essential oil bottle. 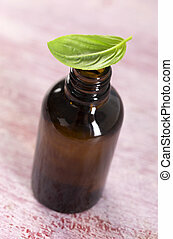 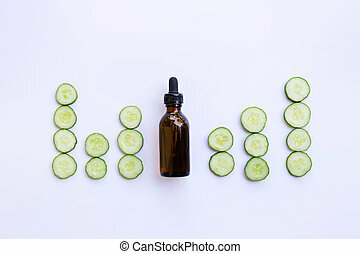 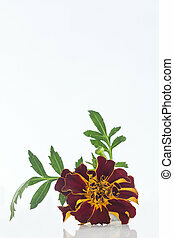 Basil organic essential oil aromatherapy and culinariry. 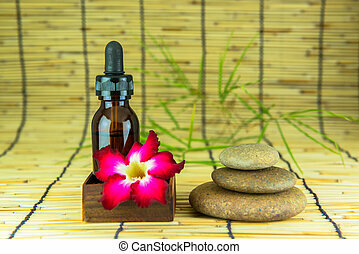 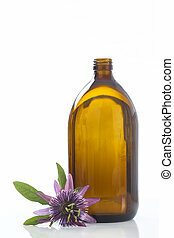 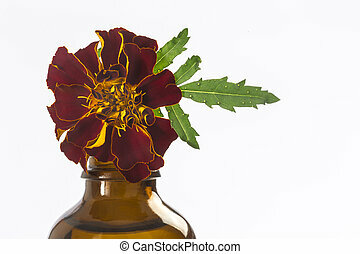 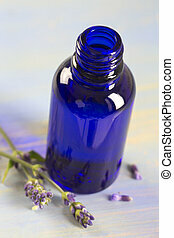 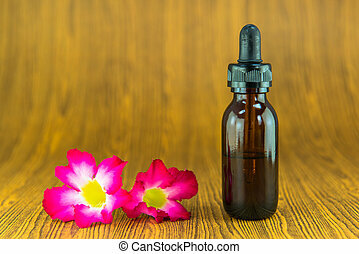 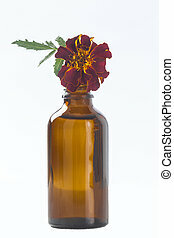 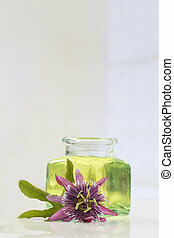 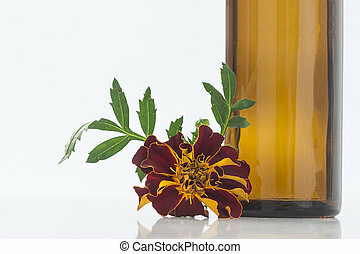 Passion flower essential oil blue glass bottle, isolated over white background. 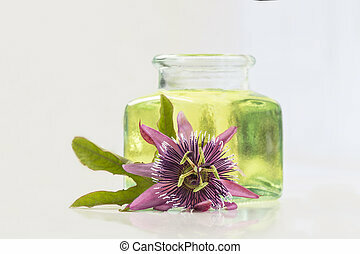 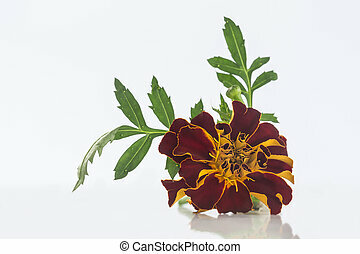 Passiflora.